Door County, Wisconsin, is known for cherries. Just drive around our county and you can enjoy the many acres of cherries trees – as well as cherry blossoms in spring! 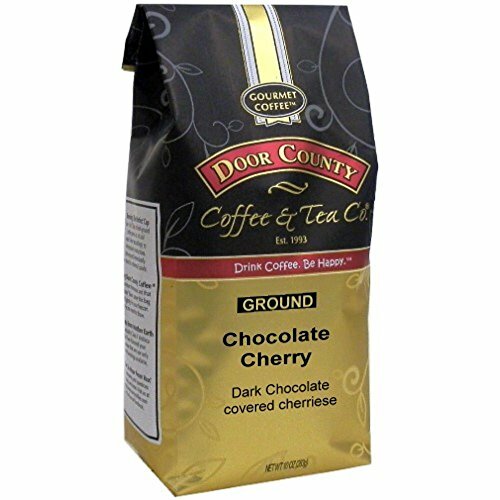 Now, add dark chocolate to the flavor of sweet cherries and infuse them into our gourmet ground coffee and you have a wonderful cup to greet the day or to enjoy after a wonderful meal!